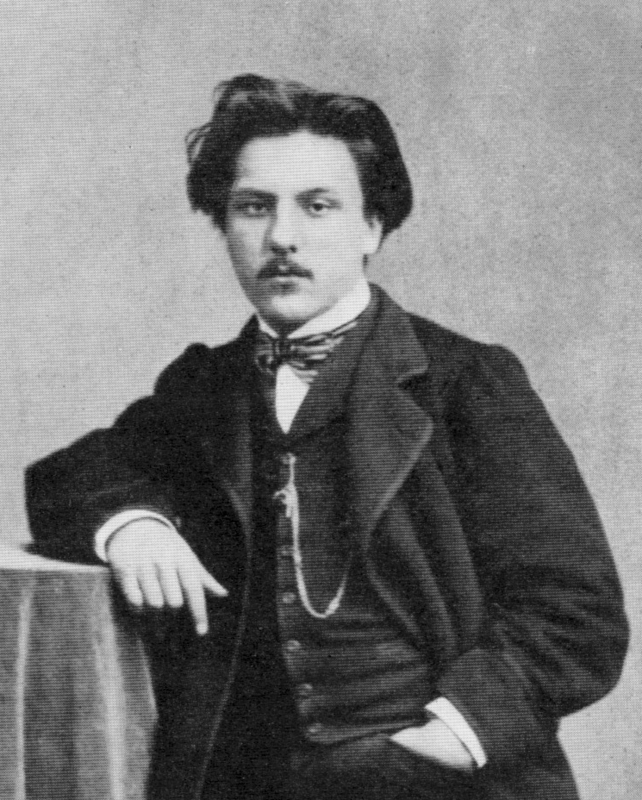 Our 2014 programme begins with the French composer Gabriel Fauré’s sublimely beautiful and popular Requiem in D Minor, for choir & soloists, organ, strings and harp. The programme will also include Fauré’s heart-stirring ‘Cantique de Jean Racine’ and the premiere of a new work by Vox Holloway’s acclaimed composer-in-residence, Harvey Brough. The concert date is early April, either April 4th or 6th (to be confirmed). 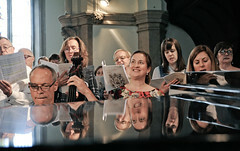 Rehearsals start on Tuesday 14th January at St Luke’s with the Fauré. We advise you to sign up during the first 4 weeks to get the most out of the term. Front desk will be open from 7.15pm and rehearsal starts at 7.30pm. Subs will be £30 (or what you can afford) and scores are currently anticipated to be £15. Please be aware there may be a further £5 charge for scores later in the term depending on how sourcing the remaining scores goes. Everyone is welcome to come and join in – no auditions, no prior experience of choral singing required, and you do not have to be able to read music. 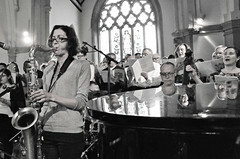 We are an extremely friendly, welcoming, informal and fun musical community who at the same time manage to tackle some fantastically ambitious creative programmes with great success (most recently singing in Arabic, Catalan, and Spanish and raising in excess of £10k for the Syrian refugee crisis at our ‘Songs of Exile’ concert in December 2013). We are particularly seeking new and returning MALE SINGERS. 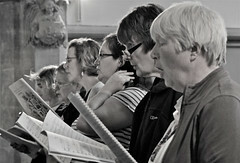 There is a national epidemic of male shyness when it comes to singing, which we are determined to cure! If you are a man, and have a voice, please come and join us! Attractions: we have lots of beautiful female singers, a small but splendid core of male singers, and we serve beer at every rehearsal. Singing in 4-part harmony in a 70-strong choir, together with professional orchestra and soloists, is an incredibly fulfilling, creative and inspiring experience and we want you to be part of it! 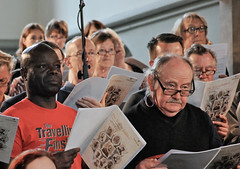 This entry was posted in Choir, Community choir, London, Singing and tagged choir, community choir, Fauré, Harvey Brough, Holloway, Justin Butcher, London. Bookmark the permalink.